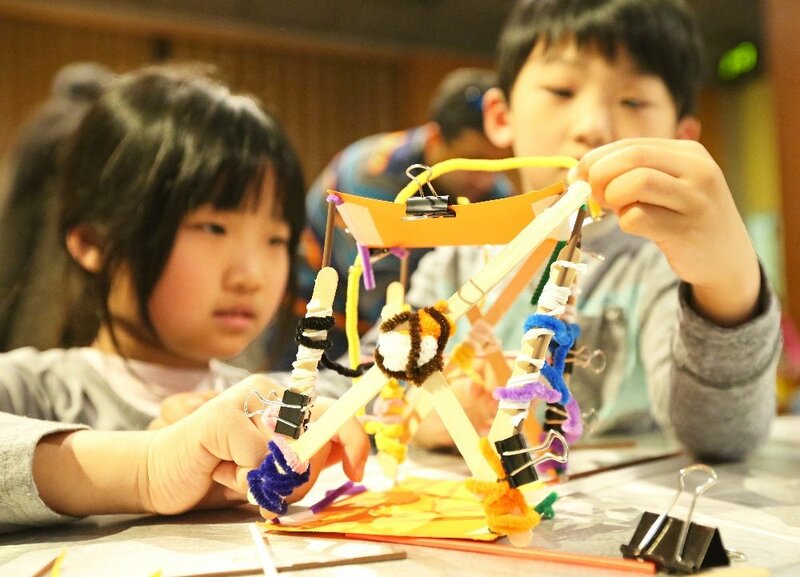 Every Engineering is Elementary (EiE) unit starts with a storybook that sets the context for the hands-on engineering design challenge. And every storybook has 15 or more illustrations. During a read-aloud, you can show pictures to your students the conventional way, by holding up the book for everyone to see, or by having students follow along in their own copies. Did you know that storybook illustrations are ALSO available to download on our website? You can use a computer/projector or Smart Board to show illustrations on the big screen as you read the story. 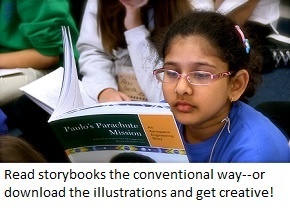 Beyond the convenience and excitement of this approach, storybook illustrations are a terrific teaching tool for English Language Arts, and especially for the English Language Learners in your class. 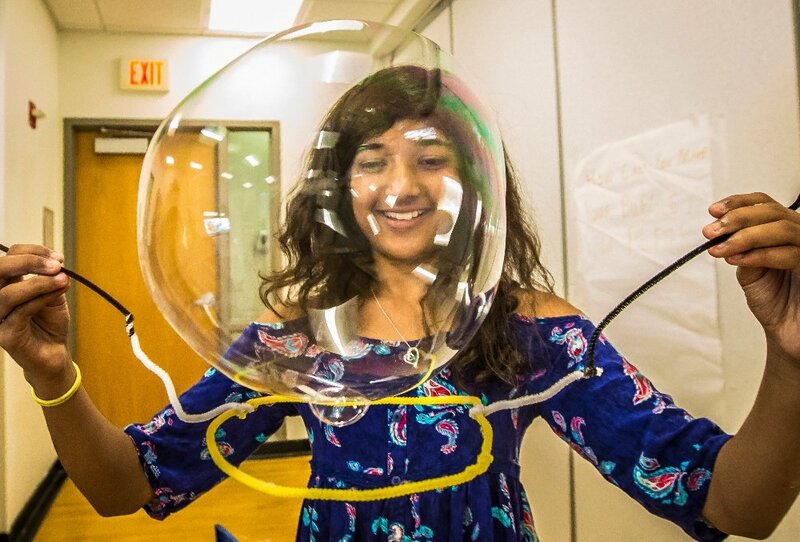 Stories appeal to all kids, regardless of cultural background, interests, or learning style. Instead of reading a storybook word for word, project the illustrations while you retell the story at a language level that’s appropriate for your students. Or, print them out to use in classroom activities. Understanding Plot and Sequence: Students can use the illustrations as prompts to tell the story on their own: What happened first? What happened next? This could also be a writing activity, where you ask students to put 3 to 5 illustrations in order and write a sentence about what’s happening in each illustration. 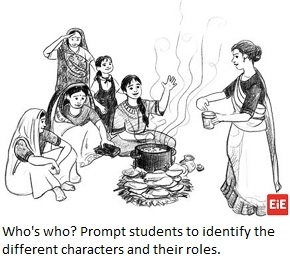 Who’s Who: Prompt students to identify the characters in the illustrations. Which one is telling the story? How are the other characters related to this main character? What is each character’s role in the story? Turn it into a writing activity, where kids draw a cartoon that tells the story from a different character’s viewpoint. The online collection of downloadable storybook illustrations includes everything you need to tell the story: key settings, key characters, and the actions these characters take as the story unfolds. 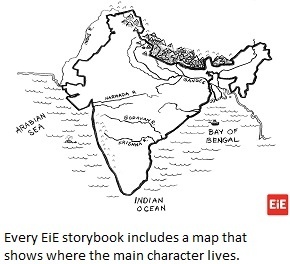 Our storybooks are set in locations around the world, so each collection of illustrations also includes a map that gets students oriented. 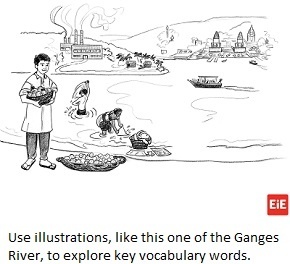 And look for the special multi-image illustrations that tell a story-within-the-story, like "how a food web works" in Tehya’s Pollution Solution, or the steps it takes to collect firewood for cooking a meal in Lerato Cooks Up a Plan. Note that one copy of the unit storybook is included in every Teacher Guide. If you’d like each student to have their own book to read, you can also purchase extra copies (or class sets) through the EiE Store. 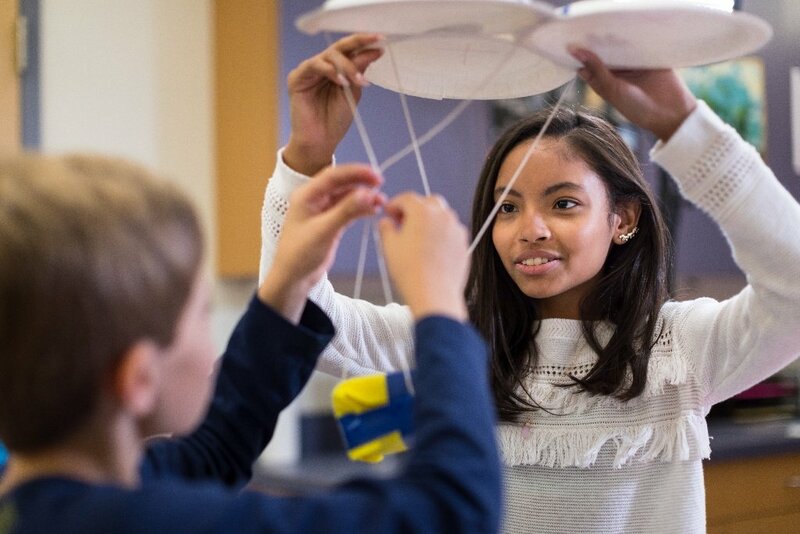 Do you have an EiE Teacher Tip to share with other educators? Send it in today, and you could be featured on the Thursday blog!